Come and enjoy our menu selection, which allows you to savour contemporary, indulgent dishes featuring only the most luxurious ingredients without breaking the bank! Loved by stylish locals and foodies alike, our Weekend Lunches with Taittinger champagne at 49€ for three courses. 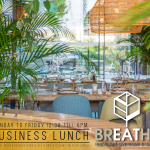 The Menu changes frequently, using seasonal and local produce wherever possible- The a la carte menu will also be available at this time. Celebrating a special occasion? 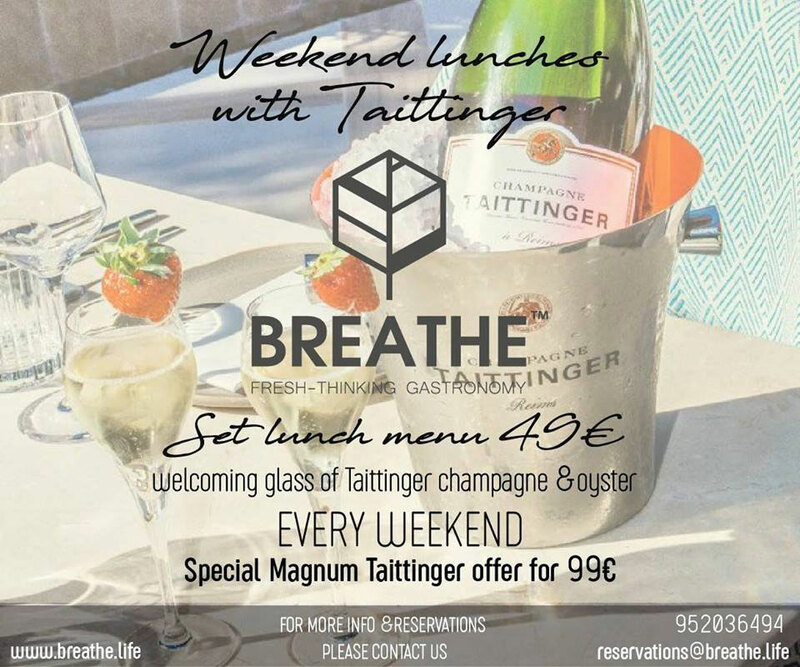 Take advantage of our special offer, where you can enjoy your meal with a bottle of Magnum Taittinger for 99€. 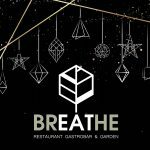 Come for the Instagram-worthy decor and stay for the laid back Breathe experience every weekend from 12.30 – 7pm.